Living Online: Silverlight, A Flash Killer? Microsoft Launches Silverlight that called "flash killer" for against Adobe Flash. 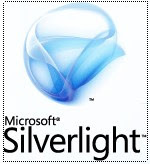 Silverlight is a cross-browser, cross-platform plug-in for delivering the next generation of Microsoft .NET–based media experiences and rich interactive applications for the Web. 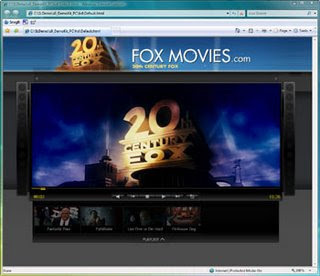 On Microsoft website you can test some media file if you set up Silverlight, high quality video playing as DVD. I have not see more detail about it. If you want test it you can go Silverlight for downloading.